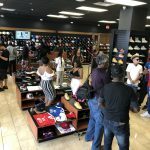 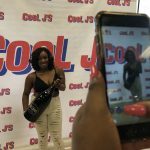 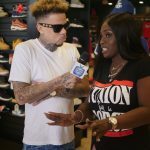 Cool J’s hosted an exclusive DNALSI and Mitchell & Ness Pop-Up Shop at their 8040 NE 5th Avenue location in honor of Haitian Heritage Month on Saturday, May 19th powered by Lex Promotions & Marketing Group with music by DJ Teflon. 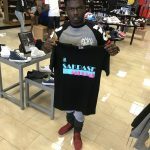 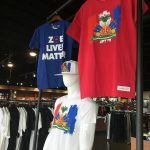 Mitchell & Ness, an American clothing line known for their sports clothing, featured their exclusive Haitian inspired collection and DNALSI, a Haitian-owned clothing line, had their Haitian inspired shirts and hats on display for shoppers to purchase. 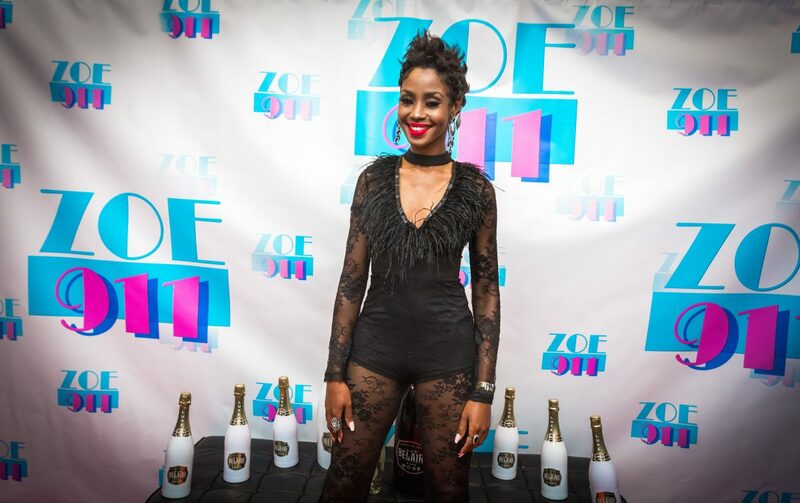 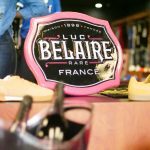 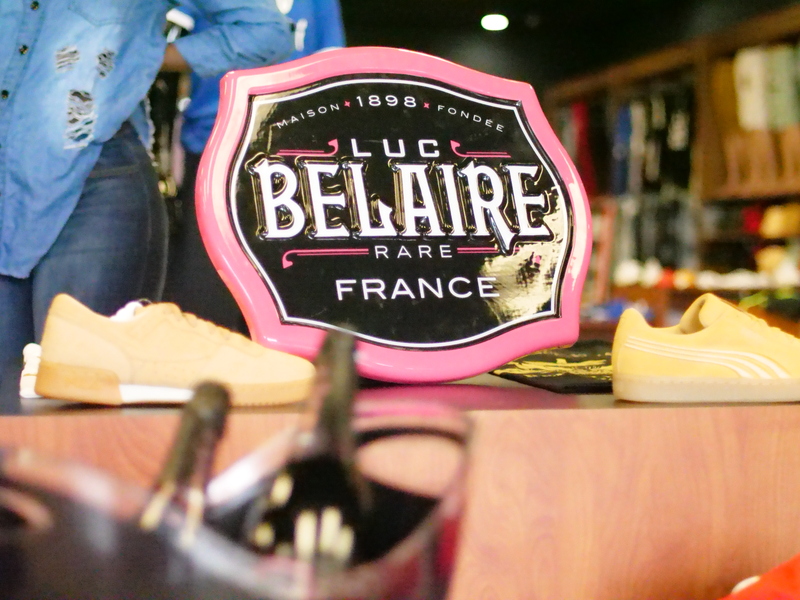 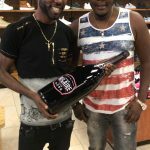 To add the perfect finishing touch, LPMG provided Luc Belaire to enhance customers’ shopping experience. 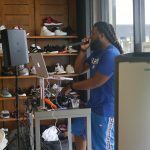 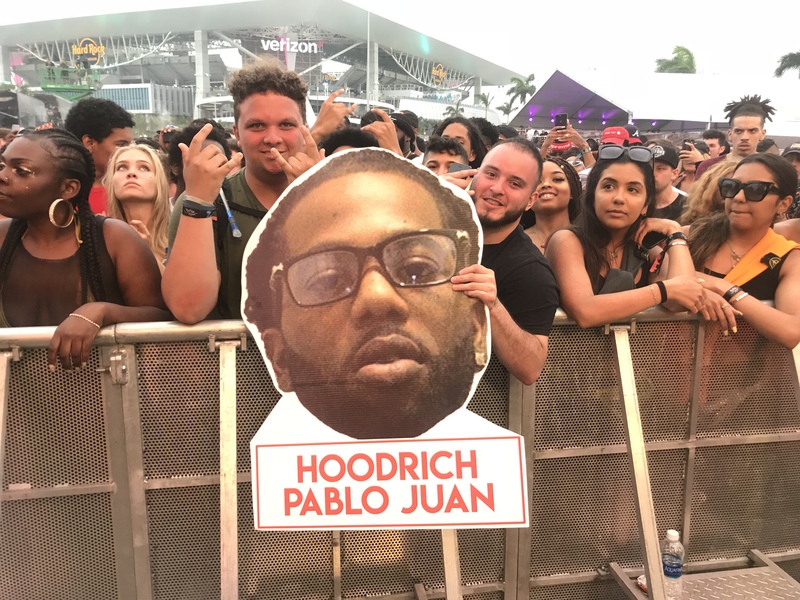 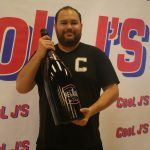 The event was more than a shopping opportunity. 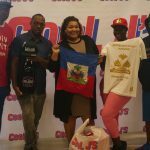 It was a celebration for Haitian heritage and culture.